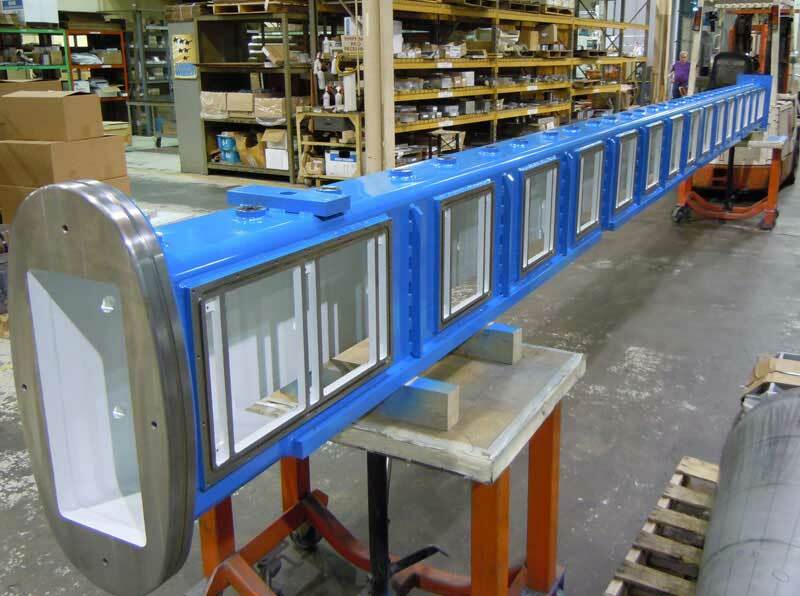 Bechdon offers in house chemical conversion coating and painting services. Surface cleaning, etch and chemical conversion coating of aluminum can be performed as required. 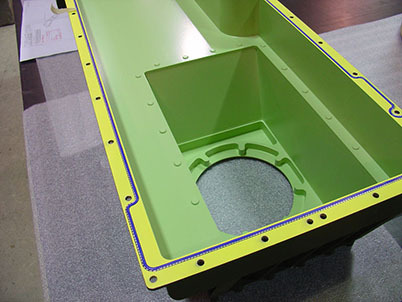 Chemical conversion coatings provide corrosion prevention on unpainted items and they improve adhesion of paint finish systems on aluminum and aluminum alloys. Our 1,700 sq. ft. paint shop is equipped with a large automotive style paint booth, masking and part preparation area and enclosed paint storage and mixing room. 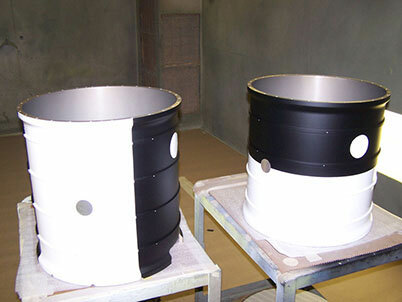 Paint cure can be accelerated with infrared heaters when appropriate. The entire process is temperature and humidity controlled for consistent results. Environmental concerns are closely monitored and maintained in accordance with regulatory requirements.